This St. Patty's Day I wanted to have a beverage that made me feel good but didn't have an overload of calories or sugar. While I was walking through the liquor store I had a few ideas but when I noticed they had a new coconut flavored vodka, I was all over that nonsense... This drink was what I sipped on while running through the streets of New Orleans, a tasty and light beverage that keeps you hydrated while also allowing you to get a buzz - what more could you ask for? This tasty treat is the best way to celebrate spring nights on the patio or summer days on the beach. 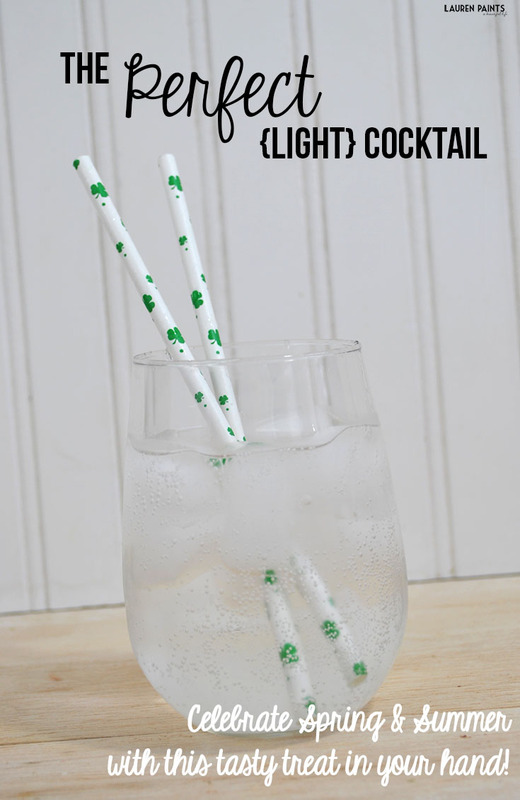 Perfect for those that like girly drinks but don't want all the calories and sugar from fruit juices. 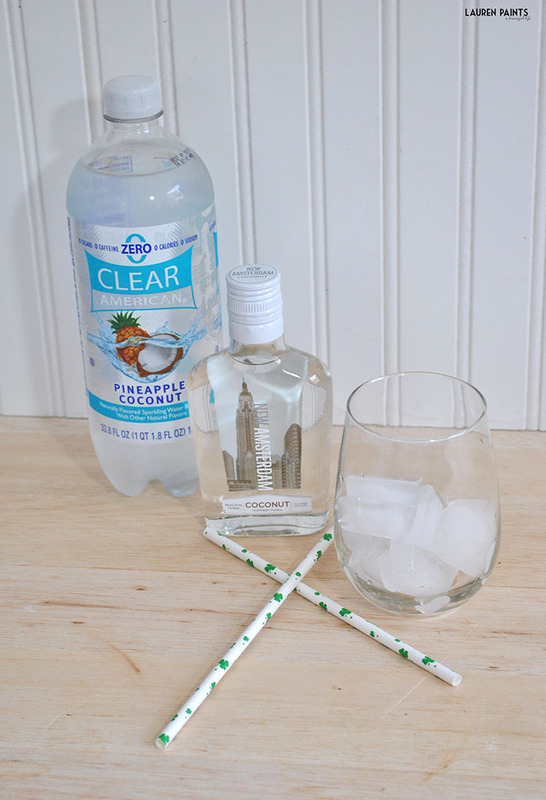 To make this drink, all you'll need is sparkling flavored water and coconut vodka. Garnish with some fruit if you like and sip, sip, sip until your hearts content! I'd love to know, what's your favorite light and tasty drink?